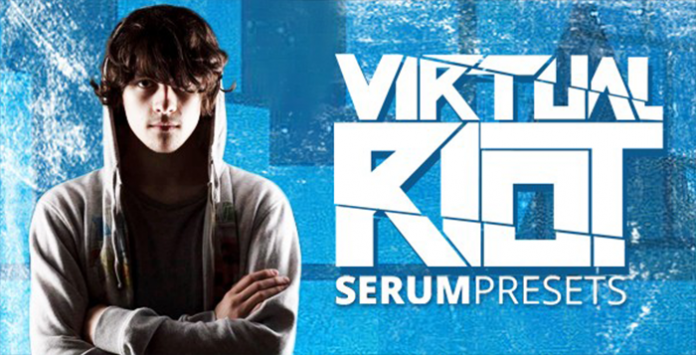 Total Samples and Prime Loops are proud to bring you VR’s signature Serum Presets pack. Giving away yet more of his incredible sound design, grissly basses and euphoric synths, this pack will impress even the most hardy of music producing veterans with its quality and flexibility! Split across arps, basses, risers, leads, pads and more, VR’s presets include the full complement of materials that you will ever need to make your own tunes. Anyone wanting to stay up to speed with the sound of Virtual Riot and his contemporaries, don’t wait around to get your hands on this pro-quality pack! And of course, all freely available for use in your own tracks as you see fit! NB, this package contains presets only, all the drums used to make this demo came from Total Dubstep Volume 1 and Volume 2.